First, the auto companies were offering special assurances that if you got laid off, you wouldn't have to worry about your auto loan payment and could return the car. Kudos to Hyundai for its ground-breaking Hyundai Assurance program. Obviously, this was designed to stop the steep decline in new auto sales since last year. 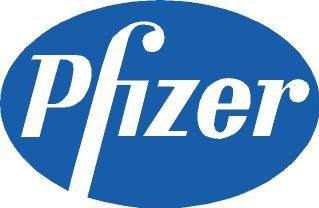 But, last week, Pfizer upped the ante with their MAINTAIN program that lets recently unemployed and uninsured Americans continue to take more than 70 of their drugs for free for up to 12 months! Big pharma gets kicked around a lot and with all the talk in Washington about health care reform, this is a very innovative and impressive move by Pfizer. You guys rock!